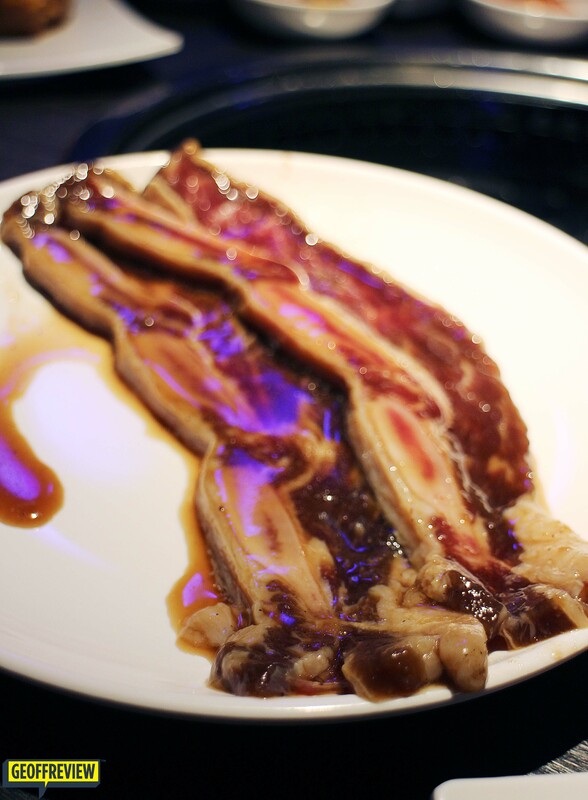 GEN KOREAN BBQ MOA: If you’ve read some of my previous posts in my blog, you may have an idea of how much I love meat. 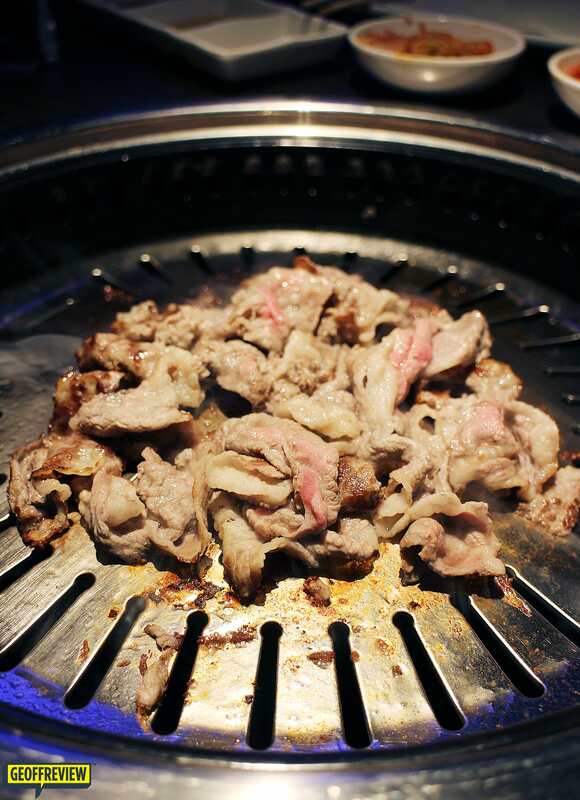 This is one of the reasons why I’m a huge fan of Yakiniku, Korean BBQ grills, and other similar buffets. There are a few Korean buffets near where I work at BGC, but when I heard that Gen Korean BBQ recently opened here in the Philippines, I braved the traffic and went all the way to SM MOA to have an authentic #GenExperience. 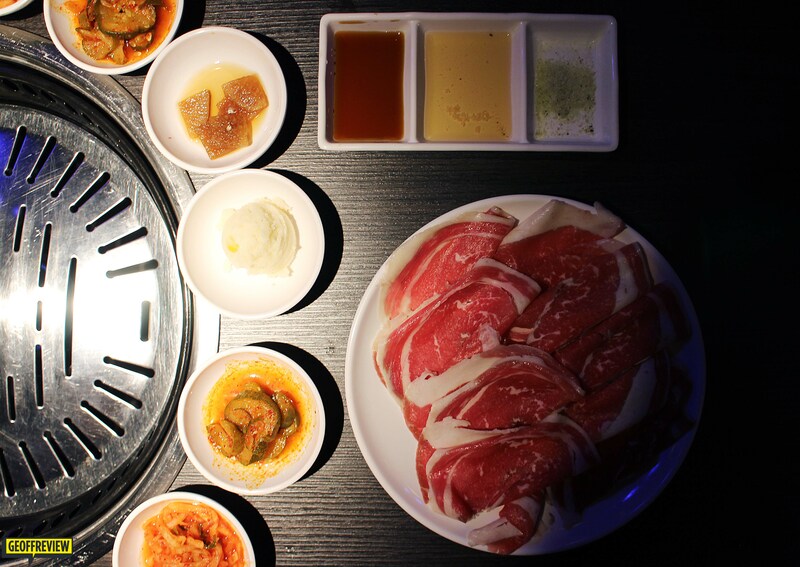 Hailing from Los Angeles, Gen Korean BBQ opened its doors in the Philippines last July, along SM By The Bay at SM Mall of Asia. I visited Gen Korean BBQ MOA at dinnertime and as I entered, I let out a huge “wooow” in admiration of the interiors. 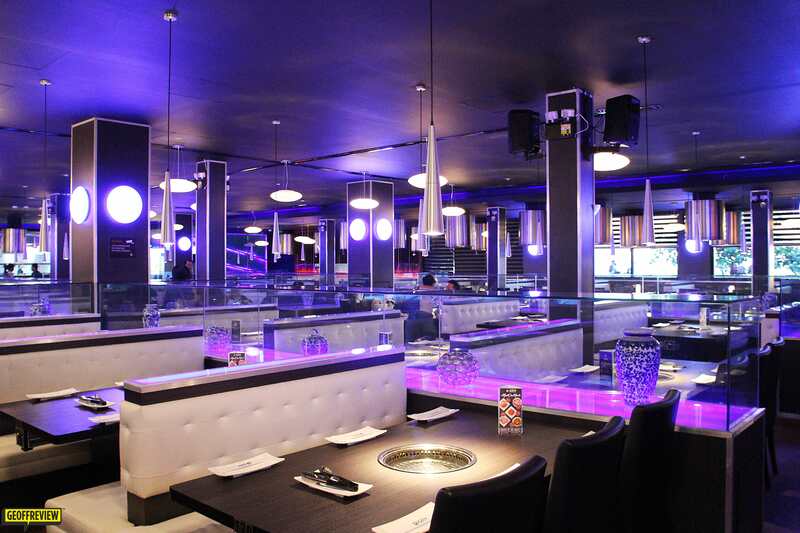 The place felt hip and vibrant, it would be easy to mistake it for a restobar or club rather than a Korean buffet. It can comfortably accommodate up to 500 customers. While we ate, a DJ spins mixes and 90s songs, which made us stay longer than we intended. At the start of the meal, they will serve you the usual banchan appetizers. The variety of Gen Korean BBQ’s banchan isn’t as plentiful as other Korean buffets I know, but I didn’t mind since it only means I would have more room for the meats! If you’re a bit adventurous, you may also go for the Daechang (Large Ox Intestine), or the Gobchang (Small ox intestine). 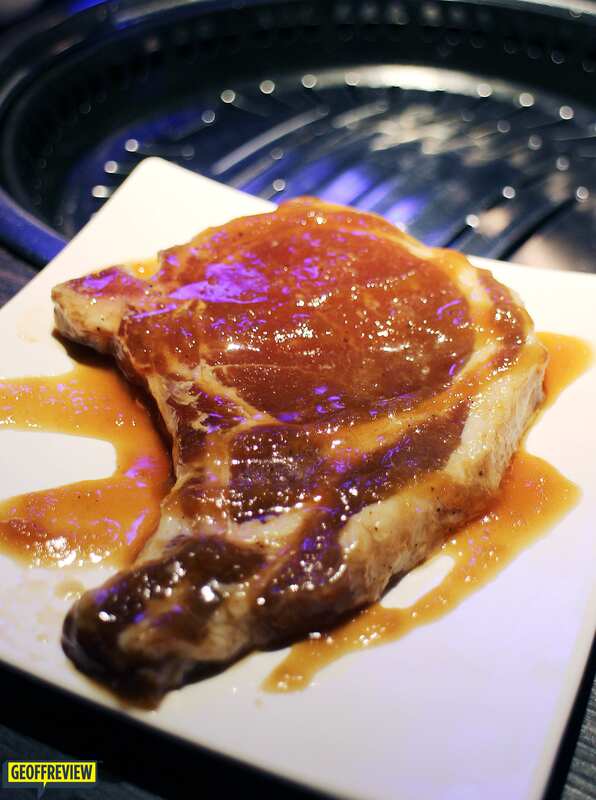 I also learned that night that a unique way of eating your grilled meats at Gen Korean BBQ MOA, is to prepare it the “Manager’s Way”. Simply mix all of three sauces they serve you (sesame oil with salt, green tea salt, and bulgogi sauce) together the meat, before you put them into the grill. Admittedly, Gen Korean BBQ MOA is relatively pricier than other Korean buffets I’ve been to, but given the quality and variety of the meats in their menu, I say it’s worth it.